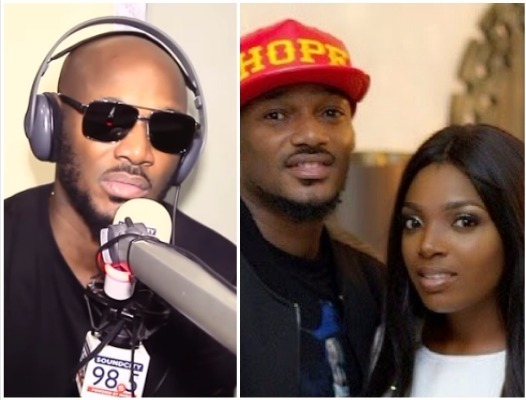 African Queen singer, 2face Idibia has revealed in an interview with Soundcity 98.5 FM why he married Annie. The singer opened up about his marriage and how he went back to the love of his life, Annie. His response was clear and simple. “It (love) made me a more mature and better person. It made me understand that you know that there is so many things you have to work out together with people that you care about, It’s not all bed of roses all the time, it’s not all smooth. Àṣá Set to Hold Live in Concert 2 days from Now!